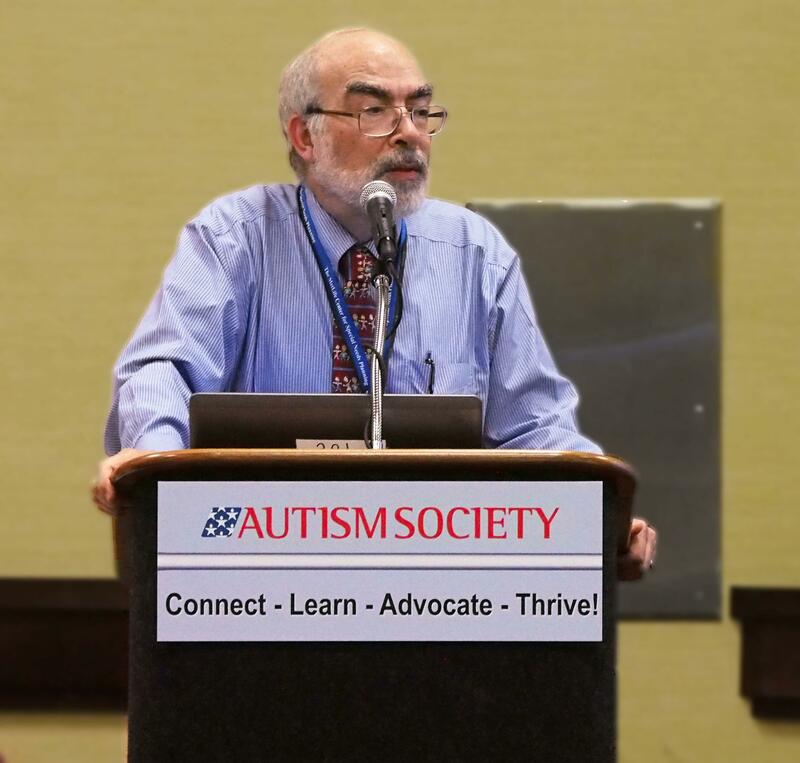 In this post, Dr. Coplan takes on the stigma of mental illness, and what the autism community needs to do to address it. In ancient times, slaves and criminals were marked with a brand (stigma, in Greek) that was burned or cut into the skin. Eventually the word “stigma” came to mean anything that marked a person as set apart from the rest of society. Hester Prynn’s scarlet letter (“A” for adulteress), the dunce cap, and the yellow star prescribed for Jews under the Nazis, are more recent examples of “stigmas” applied to individuals or members of a class to mark them as unfit or inferior. Stigma is closely related to the concepts of taboo (a Polynesian word for something that is prohibited or unclean), and ostracism (again from the Greek: ostracon – a broken shard of pottery on which a person’s name would be written, and then tossed out of camp as a way of symbolizing the banishment of the person himself from society). All three concepts are linked to the common denominator of shame. Taboo, stigma, and ostracism have been used since the beginning of human history as tools to regulate social behavior. Certain taboos (murder, theft, dishonesty) are fairly universal, and are essential to the maintenance of civil society. Whether stigma and ostracism help matters is open to debate. My own view is that perpetrators need to be stopped, but without being shamed. However, when it comes to mental illness, this entire line of discussion is really beside the point. 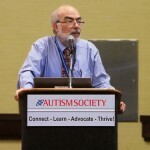 The autism community is still waiting for its Elyn Saks — someone who will stand up and say “Mental Illness is part of who I am, but that does not make me less of a person, or less of an advocate for persons with ASD.” In fact, the autism community is still ambivalent about acknowledging the clinical and genetic continuum that joins ASD and mental illness. (We have blogged on this before, here When is “co-morbidity” no longer “co-morbidity”? and here Out and About.) So there is a long way to go. Mental Illness is part of who I am, but that does not make me less of a person. Stigmatizing someone for being mentally ill is on a par with cursing the deaf. Being mentally ill is not a lifestyle choice.